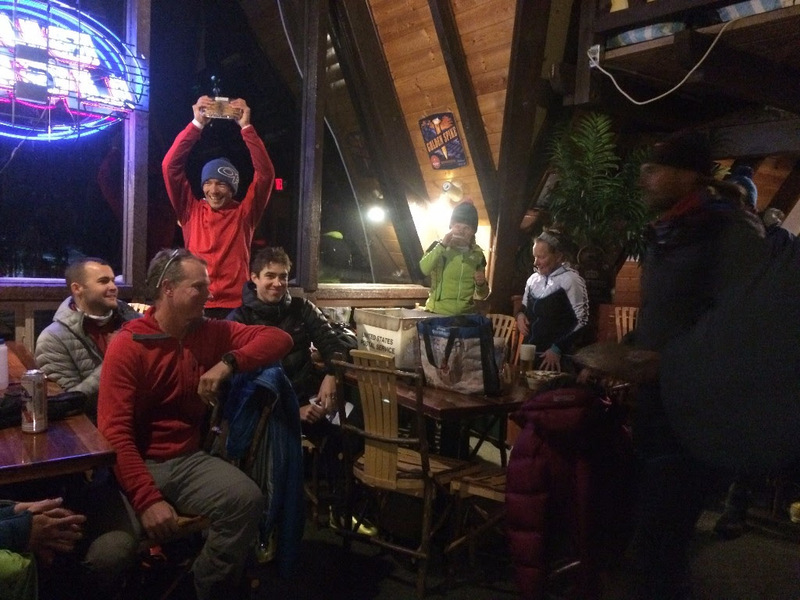 Ski-Yo, Race Re-Cap and Ladies Night! First race is in the books! 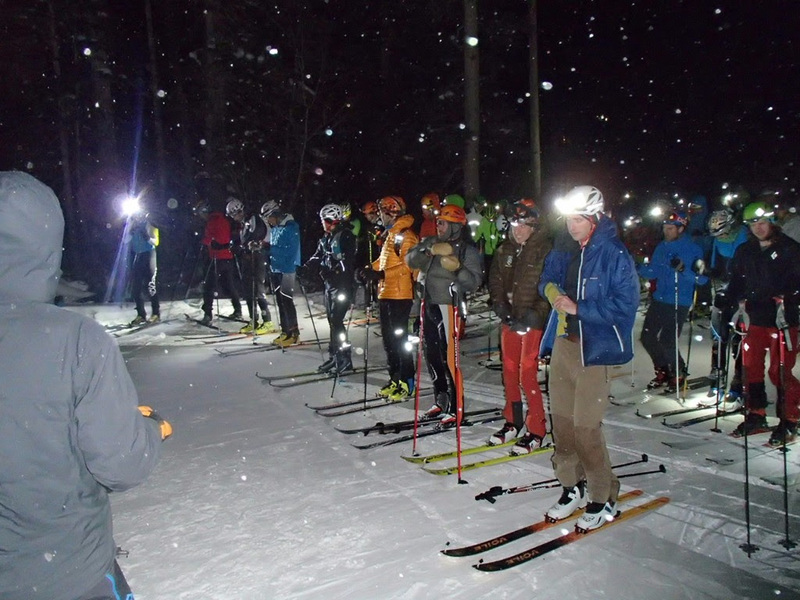 It was cold and snowy but 80 (including some Juniors for the Silver Fork Youth SkiMo team!) brave souls came out to race! Andy Dorias and Gemma Arro Ribot took top honors for men and women and won the coveted cookie price! Looking to recover from the race and a weekend of skiing?! Join us Tuesday, December 13 at the SkiMo Co retail store (2477 Fort Union Blvd, Cottonwood Heights) for Ski-Yo- a free, all levels yoga class focused on recovery from and strengthening for skiing! We hope to see you out at the next race Tuesday 12/20. Don’t forget to sign both waivers before coming up if this will be your first race! Looking to gain an edge over that guy or gal you can never seem to beat? Come early and join us for a transition clinic at 6pm sharp and put your new skills to the test in the race afterward! Interested or have questions? Shoot us an e-mail at info (at) utahskimo.org. And don’t forget to sign-up to volunteer at a race! if you’ve been meaning to sign up but can never seem to find the link, not to worry! We’ve added a new tab to our website- just go to the Volunteer tab on our website! 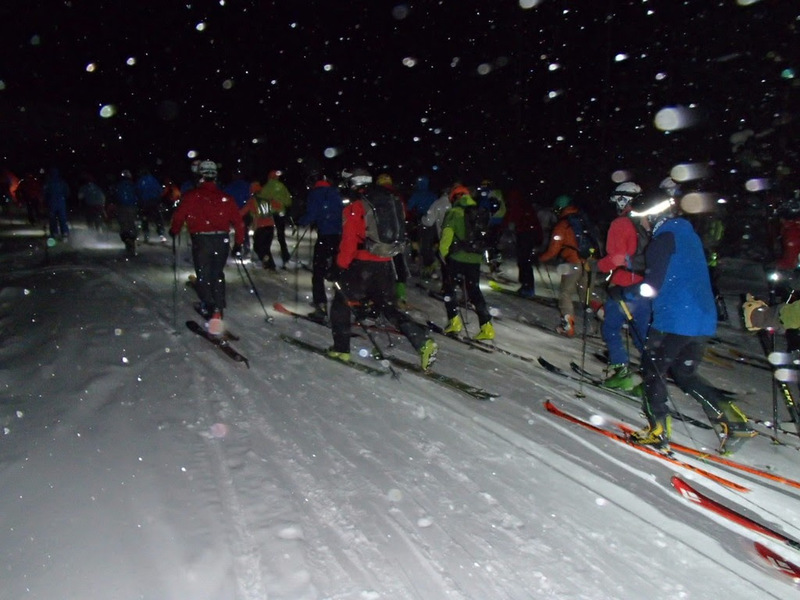 Come recover from the the first race (or just all that pow you’ve been shredding) with us at Skimo Co with Ski-Yo. This is a free, basic level yoga class. Please bring your own mat if you can- a limited number of mats are available for those without. Make sure to show up early- it’s been a full house before! Questions? Contact Nancy: nightingalerun at gmail. WHO: For all women and girls of all abilities on all uphill ski gear interested in participating in Ski Mountaineering racing for fun and fitness. WHEN: Every Thursday of the winter 2016-2017 season at 6:30pm beginning December 8th. Please be ready to go with your gear on at 6:30pm. If you’re running late the group will usually head over to Great Western and begin from there. Head up the hill to find us. The group will usually break into different abilities/fitness levels. WHAT TO BRING: Helmet and headlamp and whatever backcountry/skimo equipment you have (tele, split board, AT set up with skins). Warm clothing. You DO NOT need shovel, beacon or probe (we will be in bounds). Transitions. They can be one of the most frustrating part of racing. But done right they can help you gain time and feel confident! Come learn how to make your transitions more efficient and shave some time off your race!